A 3. 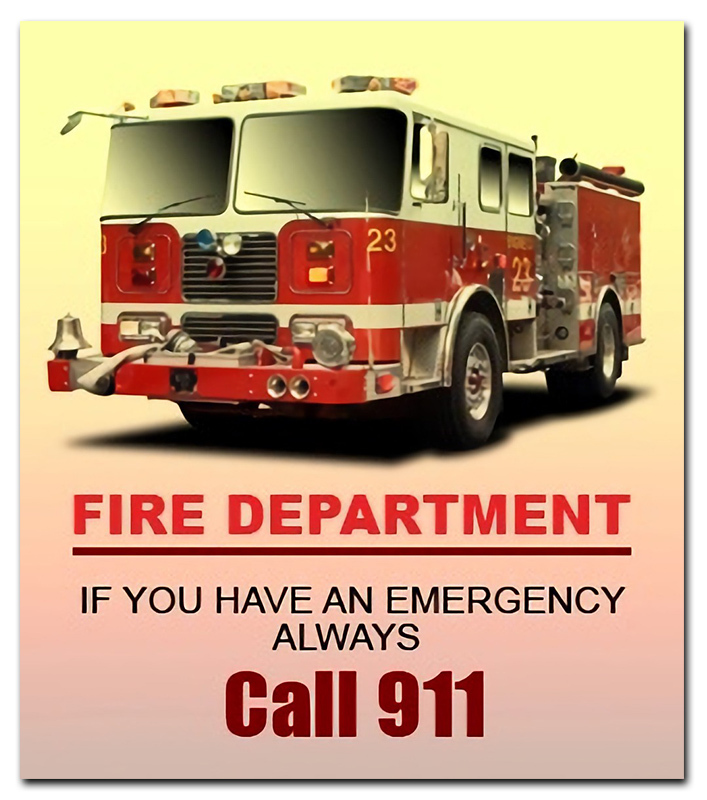 5x 4 inches square corner fire department magnet can be sought by officials in fire department to improve their accessibility. A beloved business or house falling prey to the fire can always create pandemonium and people start panicking during such situations. 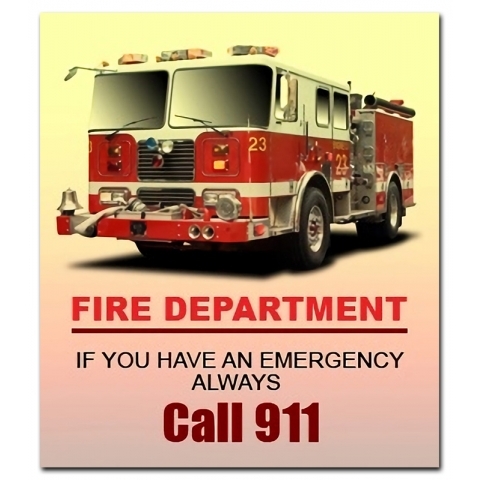 The fire department magnet can help them to reach out to the related officials in the time of despair.